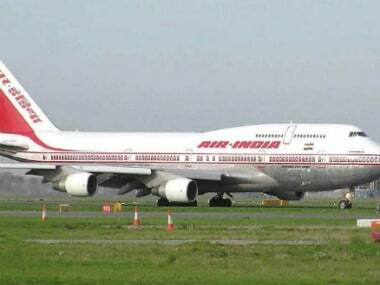 Air India to tap LIC for Rs 10k-cr loan; will it further impair the airline's balance sheet? That ailing Air India needs to do something drastic to pare its huge debt pile of Rs 46,000 crore is a no-brainer. It is also obvious that the state-owned airline will turn to government entities to get a debt lifeline. 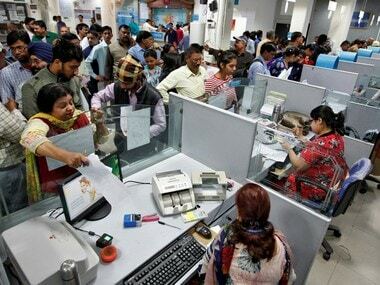 Airline officials have indicated earlier that talks are on for converting about Rs 10,000 crore worth of existing debt taken from public sector banks into equity so that total annual interest outgo is reduced by a fourth. Now, it seems Air India is also separately seeking to raise fresh loan of another Rs 10,000 crore to fund future aircraft acquisitions. And for this fresh loan, it has sounded out state-owned LIC. The first proposal of converting existing debt into equity could result in PSU banks owning about 40 percent of the airline’s equity and getting a say in decision making at the Airlines House in New Delhi. This by itself is a big deal, since this will bring in third party shareholders into an entity where the government has been the sole owner till now. And prevent any hair cut for the banks. But the second proposal is even more interesting since it raises two questions: Why fresh loans and why LIC? Well, the airline needs fresh loans since it still has to take deliveries of six Dreamliners (Boeing 787s) and three Boeing 777 aircraft till 2017-18, orders for which were placed during the earlier mega aircraft order of 68 Boeing and 33 Airbus aircraft. And Air India needs to raise funds for taking these deliveries. 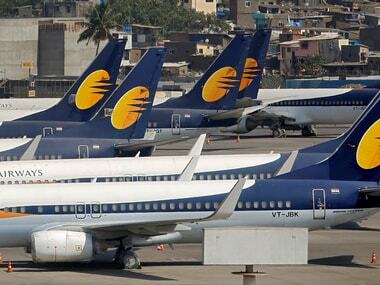 The only hitch is that as per an earlier clearance of the Union Cabinet, these aircraft were to be inducted under a sale and leaseback arrangement (where the airline does not actually own the aircraft) whereas LIC will agree to give fresh loans to Air India only if the order is an outright aircraft purchase. This means in case of a default by Air India, LIC can repossess aircraft – something it cannot do under a sale and leaseback arrangement. 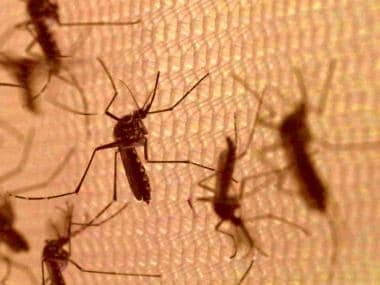 “We have flagged this condition by LIC in the meetings with the government. This fresh loan would not impair the balance sheet since aircraft, an asset, would also be coming in along with the loan. We are now seeking government approval for outright purchase of the nine aircraft which remain from the earlier order,” said an airline official. Why LIC? Well, since Air India’s request is backed by a government guarantee, the interest rate on this loan would come down to anywhere between 7-7.5 percent from the current norm of about 10 percent. It would be a rupee loan from LIC versus a dollar loan, which guarantees insulation to Air India from future currency fluctuations. 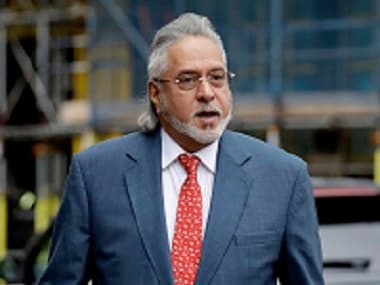 Besides, the airline may also get a moratorium on repayment of principal for anywhere between three-five years since two government owned entities will be negotiating the deal and there will surely be some nudging by the government to LIC to be gentle with the Maharaja. The repayment period for this aircraft loan would also be longer – at twenty years against just 12 years for a similar loan from the US EXIM Bank, the official quoted earlier said. LIC’s own gross non-performing assets ratio has been worsening as it becomes the go-to institution for the government for reviving stalled projects and ends up with bad loans. Anyhow, Air India needs to expand fleet and it would be foolish for the airline to tap costly financers overseas when a ready purse is possibly available closer home. As per Air India’s current fleet plan, it would induct 22 aircraft in the current fiscal (including five A320s and nine ATRs), 38 in 2017-18, 19 the following year and 27 aircraft in 2019-20. So by 2019-20, the airline will have had inducted 106 new aircraft when it would also simultaneously be phasing out 21, to take net addition in its fleet to 85 by the turn of this decade. In the overall scheme of things, Air India needs to take drastic measures to tackle its total debt pile, something it has obviously realised. Reducing total debt would be crucial to the airline achieving its net profit target by FY18 and expanding the Rs 105 crore operational profit it reported for FY16 in the current fiscal. Though it reduced its operational loss in the first six months of the current fiscal, Air India still has not been able to make an operational profit. The maiden operational profit in FY16 came for the first time in a decade and was also the first time after the two erstwhile airlines (Air India and Indian Airlines) merged to form the present entity. Air India was earlier targeting a 10-fold jump in operational profit this fiscal to about Rs 1,000 crore. So, in order to achieve its target of about Rs 1,000 crore operational profit in 2016-17, it must pull up its socks and hope for a significantly better operational performance in the remaining six months of the year till March 31, 2017. 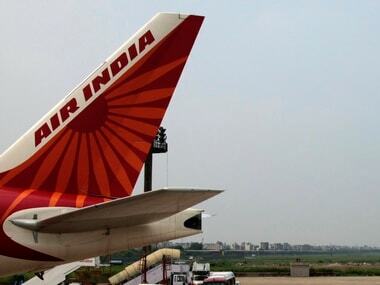 1Air India to tap LIC for Rs 10k-cr loan; will it further impair the airline's balance sheet? 5CMIE data shows unemployment rate crossed 8% in first three weeks of April; where are the jobs disappearing?